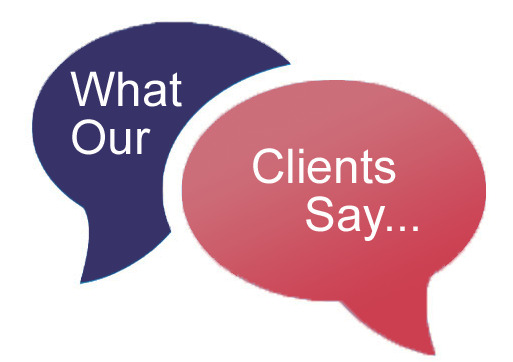 Check out our feedback by our clients. We have arranged the small party for our office and got the contact of BK Catering for the arrangement. Really they made us happy with their service and type of quality food. We loved their food and time was very nice. Their staffs are too professional and know how to deal with people and know how to serve people. Nice service and preparation. They did what they told us and the party was very nice. Our guest very happy with the food and quality. I am happy with their price and service. I should suggest BK catering to others who are really want to arrange any party or really need the catering service at Bhubaneswar or Cuttack. Thanks BK Catering for your service, in time delivery, Your good staffs and quality food for our event.